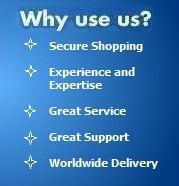 Accu-chek Mobile And Get A Massive Discount On The Meter? Sign up to our Free Accu-chek Mobile Course and learn about how Accu-chek Mobile works as well as receive our special discount offer. 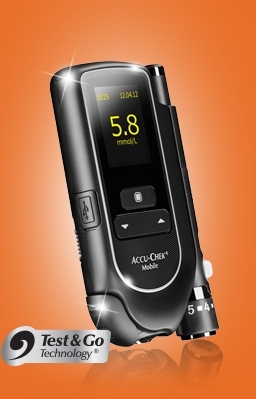 The accu-chek Mobile is the first glucometer without strips. The Accu-Chek Mobile system allows you to test virtually whenever, wherever you want; it's the only blood glucose meter with the breakthrough Test & Go Technology. A strip-free system with 50 tests on a continuous tape, combined with the Accu-Chek FastClix Mobile lancing device offers a whole new way of testing; simplicity and convenience. Just test. Let the Accu-Chek Mobile system do the rest.